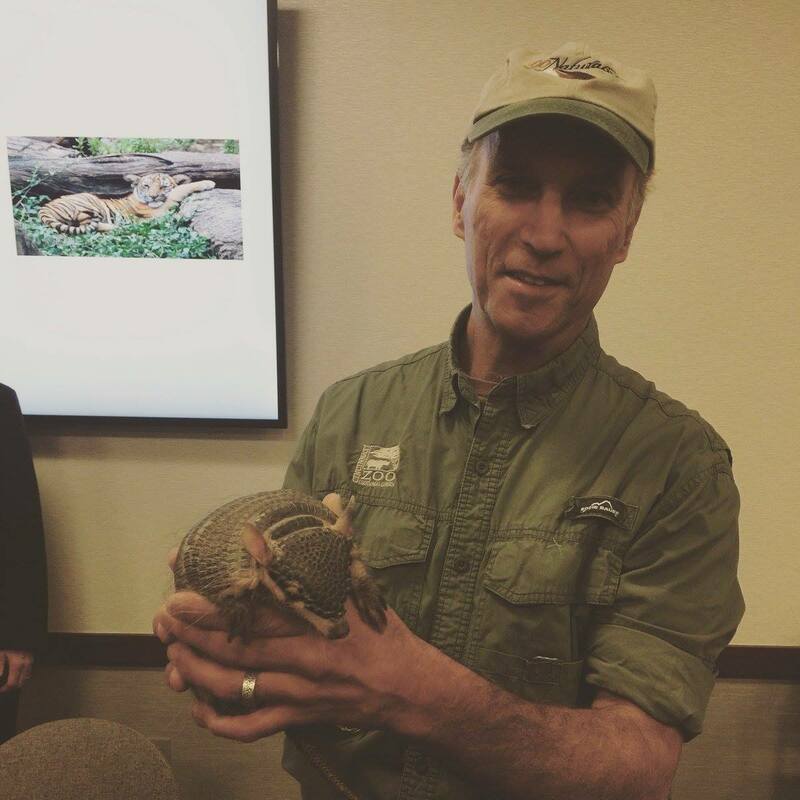 On Wednesday, February 14, the CABR Advocacy and Legislative Committee welcomed Thane Maynard and Bonnie the Armadillo from the Cincinnati Zoo & Botanical Garden! They were present to help the committee learn more about the Cincinnati Zoo and their upcoming levy. Attendees got the chance to meet Bonnie and also hear from Thane Maynard about future expansion plans and ongoing renovations to the zoo. We will have more about this levy in the future.